Tiny House living had an upsurge for the recent years and many are asking if this is just a fad that will soon die out. Or, will this be something that is for good, and that we will see more and more people consider into doing? One fact is that it is a solution that the founders/movement leads, such as Jay Shafer’s Tiny house movement saw, that will help the homeless, be able to provide a roof over their head. That is what the people in more than a couple of communities in Portland, New York, and California, to name a few, are doing right now. 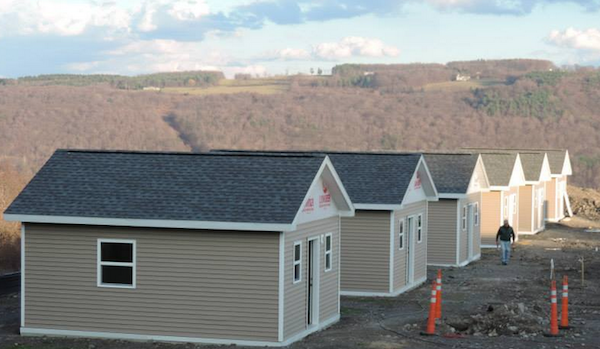 They are building communities with tiny houses for the homeless. These communities, (like the one in New York, aptly named Second Wind, started by Carmen Guidi) not only provide shelter but also provides a second chance to rebuild their lives. Tiny house living is not just for the homeless, as people from all over the United States are considering this type of living. We see bachelors, couples, and even a family of 9 living in tiny houses. They see the positive impact of living tiny in their lives, which is financial, emotionally and physiologically. One has more time to spend on their crafts instead of cleaning a big house. They spend more time with family as well, have more time to talk to the wife and the kids. It is giving them the time to make time for family. It is a big change, to transition from a big house to a tiny house. 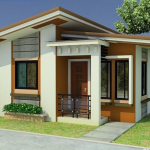 However, from what we see and hear, the benefits of tiny house living, far stretch the cons. 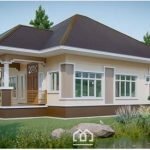 Alongside the freedom of time, it is exceedingly a big help to be free from house mortgage and to be able to save up the amount that would have been allotted for that. To think, it is not just a small percentage that you are able to save. If you look into how much of a budget you do allot for electricity, and water, and other bills, occupying a house that you do not actually are able to spend much time in because you are only at home to sleep. Especially for people who are always out of the house, like nurses and doctors and other professionals that their jobs require for them to be out of the house for a few days. It is synonymous to paying for something that you are not fully able to utilize like the cable. How about the additional furniture that you need to bring in because of too much space to fill in? That is an additional cost. Add to that, the need for home security, because of the luxuries that are in it that you have to safeguard? I say luxury, because anything out of the basic need (which is food, shelter, and clothing), is all for want is already a luxury. That being said, the trend of tiny house living will be a trend that goes upward, as the need for it arises to house the homeless and to go back to basic to be able to save up.